MOSCOW, September 22. /TASS/. Russia has not refused to cooperate with the United States over a program to build the lunar orbital platform Deep Space Gateway, Roscosmos Spokesman Vladimir Ustimenko told TASS on Saturday. 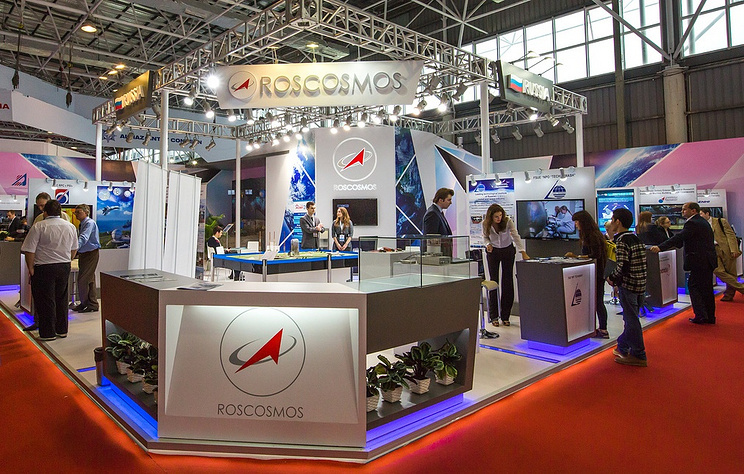 Some media outlets reported earlier that Dmitry Rogozin, the head of the Russian space agency Roscosmos, allegedly said that Russia might exit from the joint project. "Russia has not abandoned the project to build a lunar orbital station jointly with the United States," Ustimenko said. "That’s not true." Talks are underway, he added. "We are for cooperation in fair and partner projects," the spokesman stressed. During his meeting with young people, Rogozin said that a lunar program was the peak of the world space powers’ scientific efforts. "The United States is developing their program called Deep Space Gateway. They have been suggesting our participation in that program, but believe it is theirs," Rogozin said. "It is such a great American national program but everybody must take part in it." Rogozin said he did not like the idea "very much", since "Russia simply cannot afford to take a back seat in foreign projects" and added that Russia was developing "its own transport system." The plans to create a station near the moon were made public in the spring of 2016. TASS reported then citing documents of the Russian rocket and space corporation Energia that it was working alongside the US Boeing Company on a concept of building lunar orbital infrastructure to back up the national agencies’ future plans. The station was earlier supposed to be named Deep Space Gateway, but now it is called Lunar Orbital Platform-Gateway in NASA’s documents.